Recruiters handle loads of CVs and see many new candidates every day. So, if you’re looking for a recruiter or have your eye on a specific job, you need to do more than have an up-to-date and relevant CV. If you want to be noticed by a recruiter (and be put forward for the role you really want), you need to stand out from the job-hunting crowd. Pay attention to your cover letter. In this competitive market place, a general CV listing your education and strengths won’t be enough to land you that dream job. You need to get specific, especially if you are applying for an actual position. Use your cover letter to explain why you’re the perfect choice for the job. Avoid general statements like “I’m a hard worker” or “I’m really passionate about working with a company like XYZ.” Instead, look at the job description and state exactly why you can do the job. Put numbers to your accomplishments. Invest the same level of detail and focus in your CV as in your cover letter. Don’t just list your responsibilities – use facts, figures, and numbers to show how you used your responsibilities to impact your work, organisational performance, and the individuals you’ve worked with before. How many people did you impact in your previous role? By what percentage did you exceed your targets? This gives recruiters an idea of how much you can achieve in a similar or more challenging position. Tackle gaps and problem areas head on. If you have a gap in your CV or have changed jobs repeatedly in a short period of time, explain why this is the case. This will help prevent speculation or negativity overshadowing the positive aspects of your CV. If you have faced any employment issues such as disciplinary action, discuss these with a trusted recruiter so that you are both prepared to handle any related questions from a potential employer. Harness the power of social media. In this digital age, your personal brand is as important as your professional and academic CV. Take time to work on elements such as your LinkedIn profile – LinkedIn is a core platform for professionals and recruiters looking for professionals for select roles. Once your LinkedIn profile is up and running, look at other channels specific to your industry, such as on online portfolio of your creative work. It’s also a good idea to follow your ideal recruiters and potential employers on social media – from Facebook to Twitter, social media gives you an up-to-date insight into these organisations as well as allowing you to show your true interest in what they do and in working with them. Referrals, referrals, referrals. From references on your CV to your endorsements on your LinkedIn profile, it’s important to build up a network of reputable professionals who can speak to your work ethic and skill. Having a reputable individual in your field support your job search can help your CV stand out from others in a similar position to yours. If the recruiter works for the organisation you want to work for, all the better. Many organisations feel more comfortable hiring someone who is known and supported by an internal source than taking a chance with an unknown yet qualified candidate. Are you job hunting? Determined to get the job of your dreams? 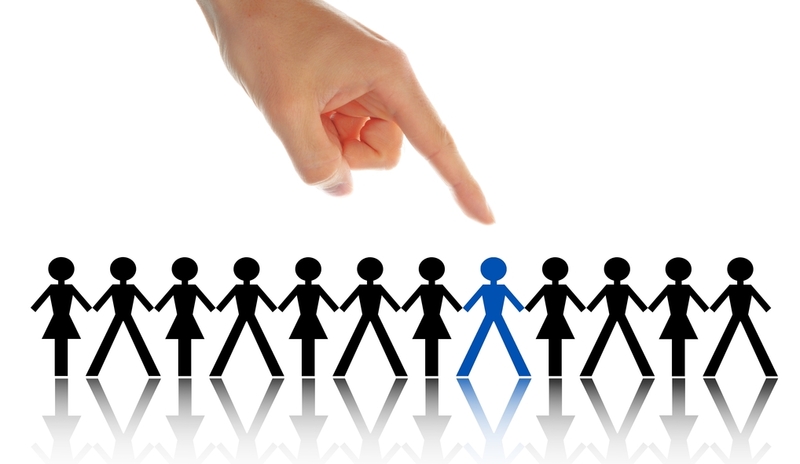 Looking for a recruitment agency to help you handle the recruitment process? Look no further than Lee Botti! As expert recruiters, we specialise in the supply chain / logistics and travel industries and are always looking for the best candidates for our clients. From putting together a stand-out CV to helping you tackle your first interview, we can help!